Offering you a complete choice of products which include tectonite finish kitchen sink franke and franke sinos tap sink mixer. 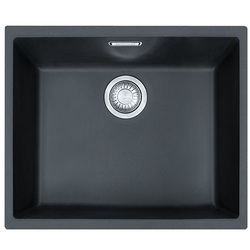 Owing to the presence of expert engineers, we have been able to offer a high-quality Tectonite Finish Kitchen Sink Franke. We are the supplier of the Franke Sinos Tap Sink Mixer to our clients.